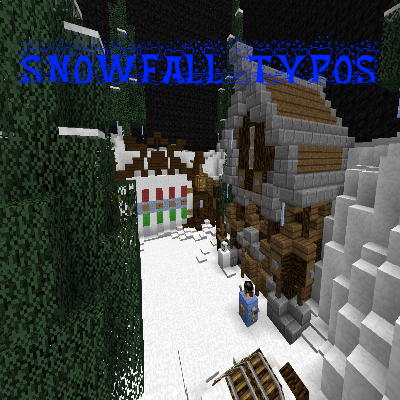 There are 24 Minigames in this map. 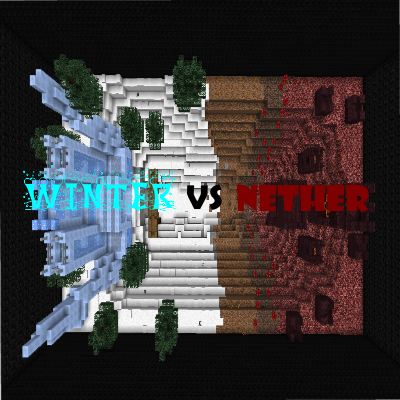 There are all kinds of minigames from PvE to Racing and and a lot of other types of minigames. Each day (from 1. December – 24. 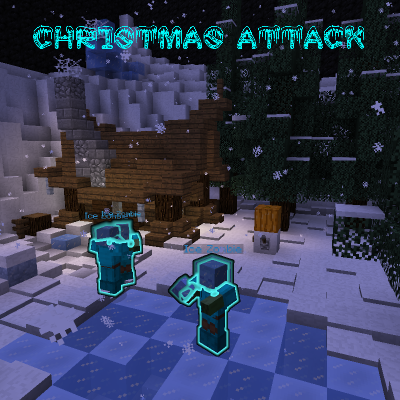 December) you will be able to unlock a new minigame! This doesn’t require you to download anything new. The only thing you’ll have to do is enter a code in the map. 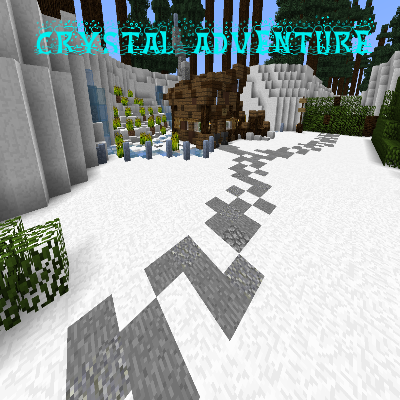 This map has custom textures & models. There is also lots of music, some even created for this map. We will post a new code each day here and you just need to copy it onto a piece of paper in the map to unlock the new minigame.